The rich culture of Turkey has permeated the Pakistani society as of late and we can’t get enough of it. With the arrival of Turkish cinema in our country Turkish clothes, food and jewelry have found their way into our lives. People want to know more about it and its intriguing history. Pakistan’s newly found love has been very beneficial for Turkey so far. 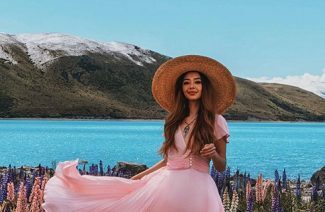 Pakistanis now have destination weddings in Turkey and go there on their honeymoon to travel back in time to the era of medieval sultans and their harems. 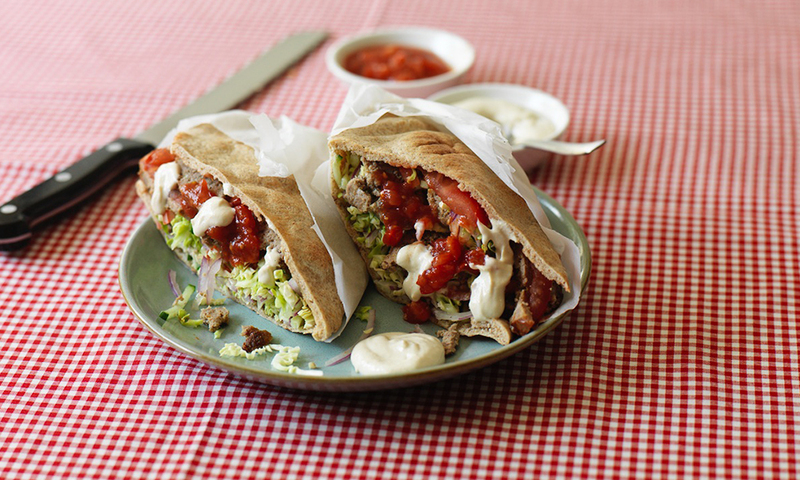 Turkey is famous for all kinds of kebabs such as sis kebabs and Iskender kebabs etc. 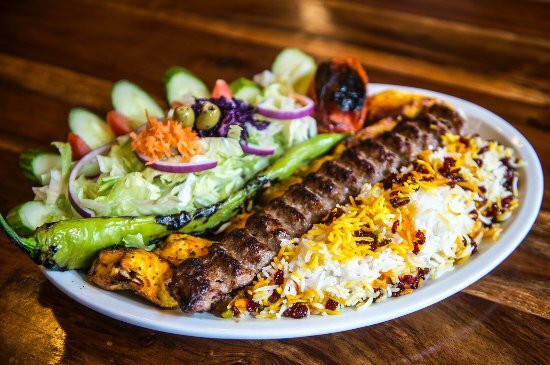 One of its most famous dishes are kebabs. You can find some really good kebab restaurants in Istanbul and Ankara. While you’re there don’t forget to try these succulent dishes. You can easily find doner in Turkish restaurants around the world including Pakistan. It is Turkeys version of a sandwich of slow cooked chicken, lamb or beef with vegetables and a yogurt sauce. Manti is boiled mincemeat dumplings which are served up with yogurt and is usually paired with a sauce made of oil, chili flakes, and garlic. This is a boat-shaped dough topped with Turkish sausages, minced meat, spinach, and eggs, etc. 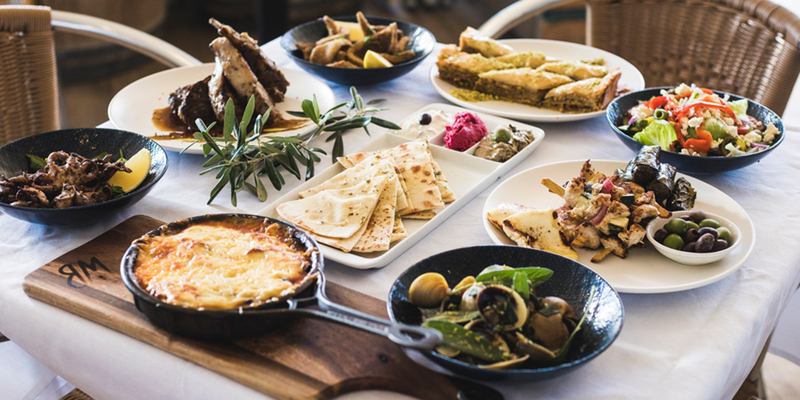 Meze or Turkish appetizers are served in different parts of the world such as the Middle East, Balkans, and Greece, etc. 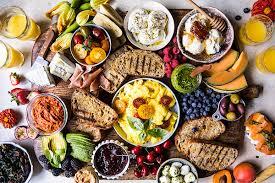 Mezze or Mezze includes an assortment of starters such as bean dishes and salads with eggplant cubes and sauces etc. 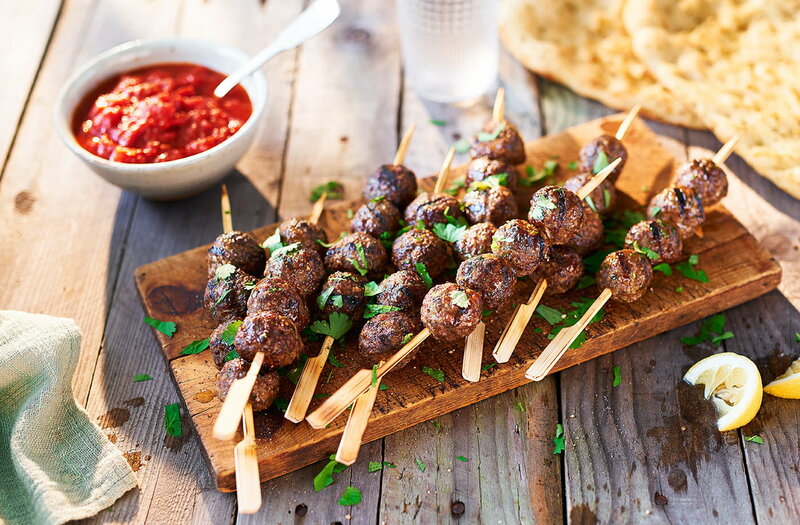 The Turkish cuisine offers a wide variety of kofte or meatballs such as Icli kofte which are meatballs coated in a batter and cig kofte which is literally raw meatballs. 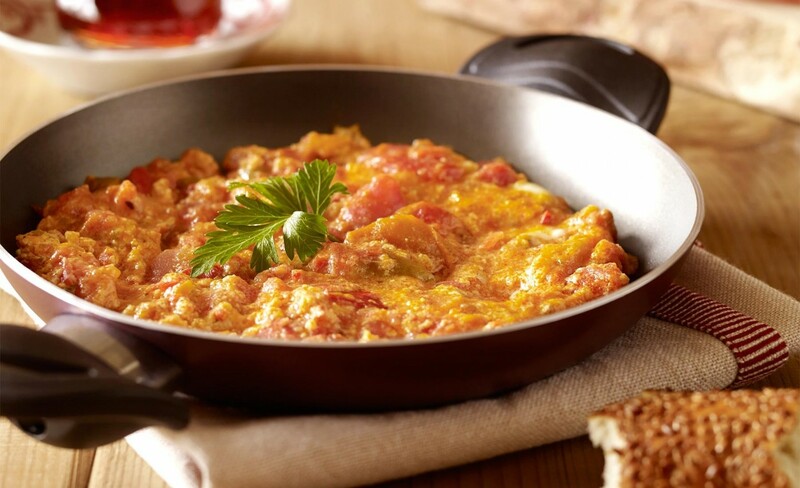 Menemen are scrambled eggs with a twist. A broth of vegetables is prepared first and then eggs are whisked into the hot broth. This Turkish dish makes you feel all warm and fuzzy inside. 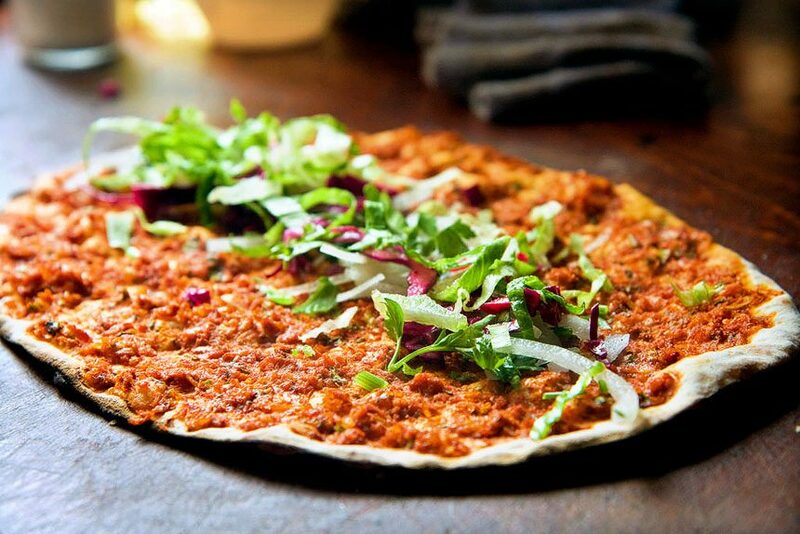 Lahmacun is a Turkish pizza. It is made of flatbread topped with minced meat and seasoned with spices, sour pomegranate syrup and ground nuts. 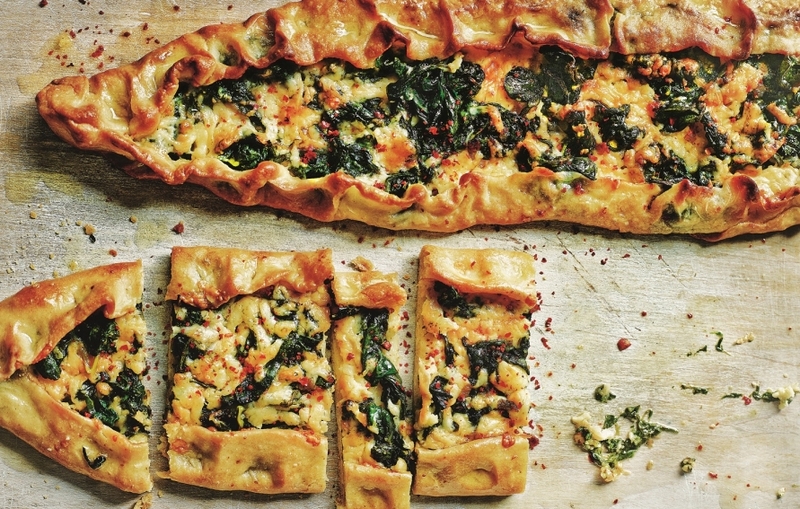 Borek is phyllo dough pastries that can be both sweet and savory. While in Turkey, you’ll come across different restaurants that are dedicated to the different types of borek. 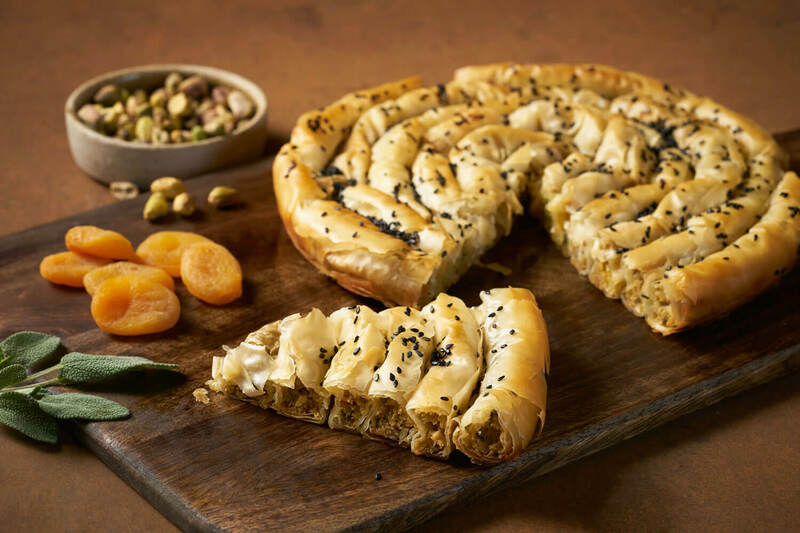 It is usually prepared in batches and there are so many types of borek that you won’t know which one to try first. 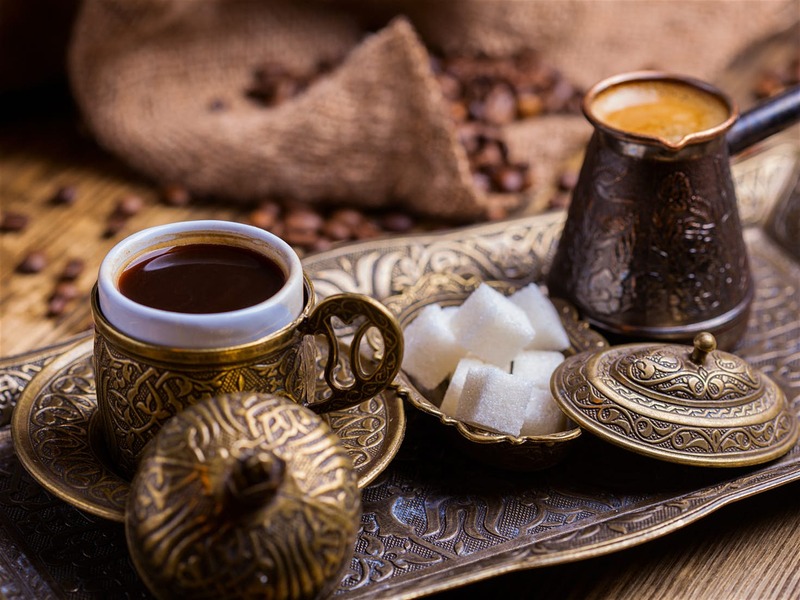 The coffee found in Turkey is some of the best in the world and it is usually served with some Turkish dessert such as Turkish delights in order to eradicate the bitter aftertaste of the coffee. 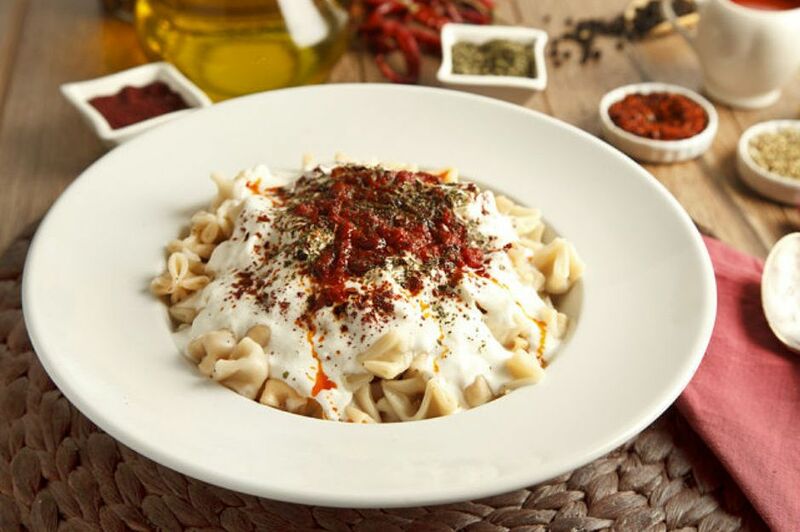 These are some amazing Turkish foods that you should try on your honeymoon. 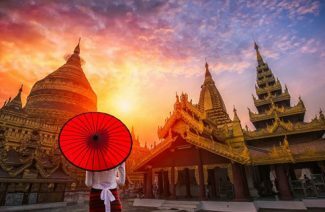 Next Post 16 Amazing Pictures That Will Make You Go Bag Packing To Myanmar.